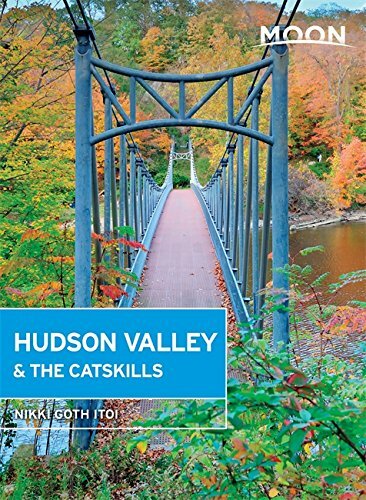 "A Wedding in the Valley" is dedicated to providing brides to be with a treasure trove of information about planning their wedding events in the Hudson Valley. It is published by Duetimage Photography Hudson Valley wedding photographers based in New Paltz, NY. Use of this website is subject to Terms & Conditions of Use. Copyright © 2019 A Wedding in the Valley. All rights reserved.